Obtain Product Name at reasonable prices from us. 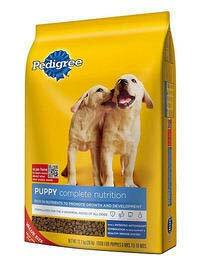 We are the distinguished Supplier of Pet Food Packaging. Good sealing is done by us taking into consideration of precise pressure, right temperature and right sealing time. We manufacture foil laminated, matt finish, window, brown Kraft paper bags for pet food packaging.